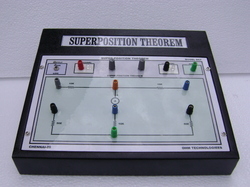 To prove the strength of the magnetic field proportional to the current flow. 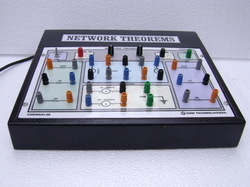 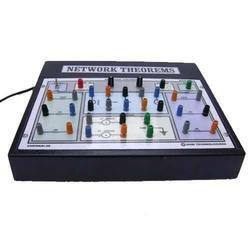 To demonstrate the kirchoff’s law, Thevenin’s theorem, Norton’s theorem & ohms law. 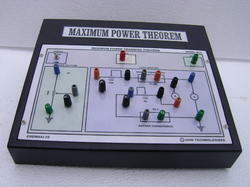 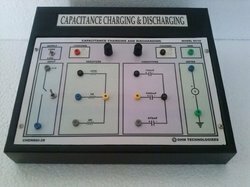 In this experiment you will be demonstrating the maximum power is transferred when the input resistance is equal to the load resistance. 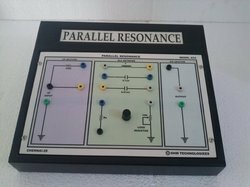 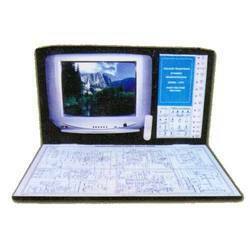 To demonstrate the electromagnetic induction and operation of burglar alarm. 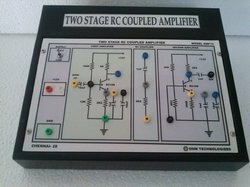 Looking for DC Electronics Systems ?